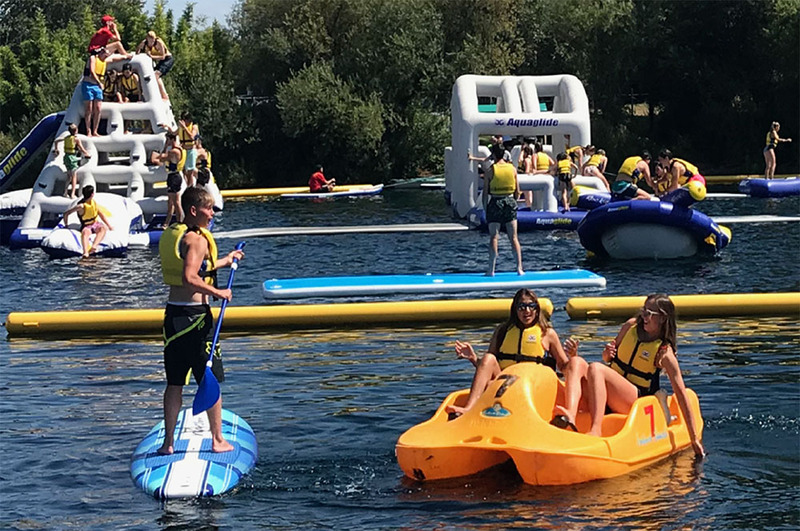 Oxford Pedalo Hire suitable for ages 1 year and up, under 10 years of age require a responsible adult (over 18) to accompany them on the pedalo taking full responsibility for any non swimmers. Age 10 over using a Pedalo without an adult on board must be able to swim 50 meters unaided, have parental consent and under 16’s require an adult on site at all times. Maximum 2 participants per pedalo, in addition to one 1-3 year old with a responsible adult on the pedalo. All participants must wear a buoyancy aid, which will be supplied by the Operator. Participants under 16 years of age require an adult to remain on site for the duration of their stay. An Adult is someone over the age of 18. For any participant under 18 years of age, an adult must sign the disclaimer on their behalf. 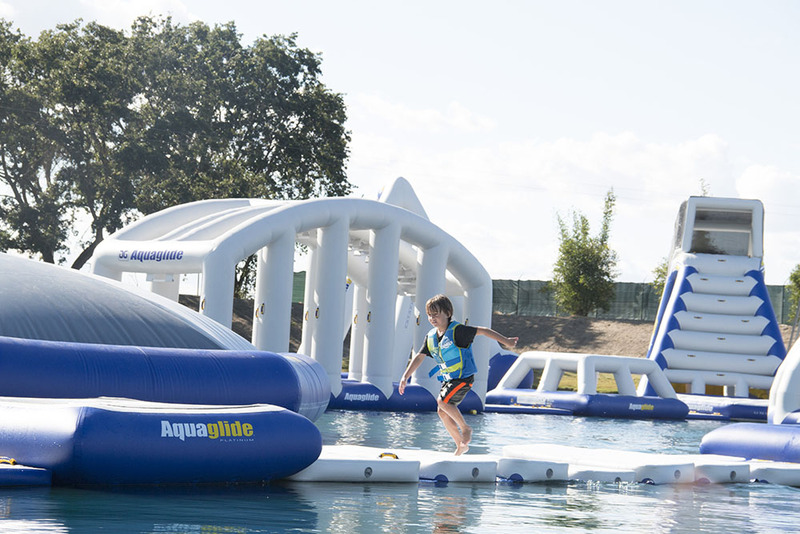 Suitable for ages 1 year and up, under 10 years of age require a responsible adult (over 18) to accompany them on the pedalo taking full responsibility for any non swimmers. Age 10 &amp; over using a Pedalo without an adult on board must be able to swim 50 meters unaided, have parental consent and under 16’s require an adult on site at all times.